﻿ How to Test the SFP+ module? A sfp module can be inserted into a switch or router in order to connect other networking devices or uplinks. The SFP slot is versatile, because you can purchase SFPs with a wide variety of different connection types. 1、Type "show interface status" from the privileged mode of the device. 2、Look for the line associated with the interface number of the SFP slot you are troubleshooting. The last column, "Type," indicates what type of SFP module is in the SFP slot. If "Type" says "No SFP," then the Cisco device does not recognize the SFP. This could indicate faulty hardware or a poor connection. 3、 Remove the SFP, check for foreign objects in the SFP slot, firmly replace the SFP into the slot and check it again. 4、Replace the SFP and check it again. If the new SFP module works, the old SFP is faulty and needs to be replaced, or it is a SFP module that is not compatible with this switch. Non-Cisco SFPs will not always work in Cisco switches, and are not recommended by Cisco. 5、Place the SFP module into another SFP slot and check it again, this time looking at the line for the new interface. If the SFP module works in a different SFP slot, the original SFP slot is likely to be faulty and the switch itself may be defective. 6、Verify the SFP module is transmitting a signal by connecting a patch cord to it and plugging the other end into another switch. From the other switch, establish a terminal console and run the command "show interface status." Verify the "Status" column indicates a "connected" state. 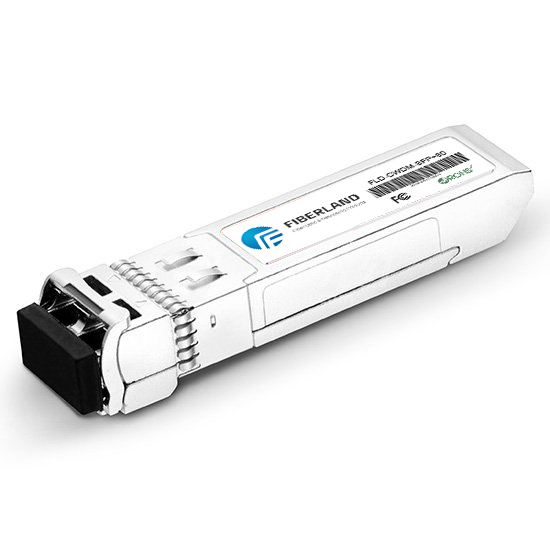 If both switches show a "connected" status for the link used with your SFP module, the SFP module is transmitting and receiving data. 7、Verify the fault does not lie with the patch cable or cables used between the two switches by connecting the patch cables to a known good SFP module or by replacing the patch cables with known good cables.